Many executive job seekers are in a rut, spinning their wheels. They’re hard at work sending out their resumes to anyone and any place that may be able to help them with their career goals. But somehow, their resumes are not doing their job – generating interest and interviews. 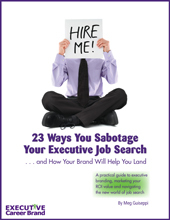 There could be many reasons why your resume isn’t working for you. 1. Your resume lacks targeting and therefore compelling content that supports your good fit. How can you write content for your resume, or LinkedIn profile, or biography, or any of your personal marketing materials without knowing what kind of content will have the impact you want? 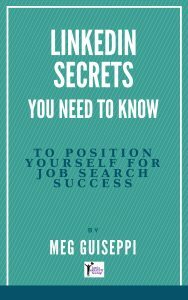 You need to start by knowing which specific employers you’ll target, then researching to identify the current challenges facing them, that you’re uniquely qualified to help them with. Then, you’ll be able to build your resume and other materials around content that will resonate with the employers of interest to you. 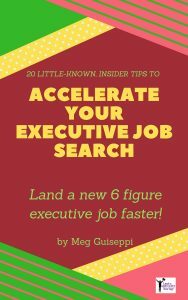 These posts will help you, 7 Tips to Build Your Executive Job Search Target Companies List and Best Ways and Places to Research Your Target Employers. 2. Your resume doesn’t generate chemistry and differentiate you from your competitors. Put yourself in the place of people reading your resume and assessing your good fit. They may be slogging through dozens or hundreds of same-old resumes, that often abound with the same generic claims. It’s a boring, tedious job. 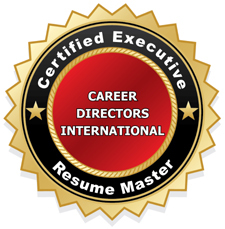 Make their job easier by making your resume an interesting read that differentiates the unique value you offer, based on your target employer’s needs. Sure, tell them all about the hard skills and areas of expertise you have, but weave those together with the personality traits you rely on to make things happen. Don’t be afraid to give them a feel for the kind of person you are. Rely on the personal branding work you’ve done to help you define and differentiate what makes you a better fit than the other candidates. 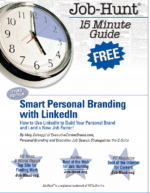 More in my series of posts The Personal Branding Manifesto for Executive Job Search. 3. You’re spending 80% of your time sending your resume in response to job listings on job boards and company websites. Did you know that something like only 10-20% of executive jobs are landed through job boards? Why would you spend the vast majority of your time on a method that yields such dismal results? My advice? Don’t ignore job boards entirely. They’re very useful for research and market intelligence. Put the majority of your job search efforts into networking – making connections with people at your target companies, and others who can help you meet your career goals. 4. 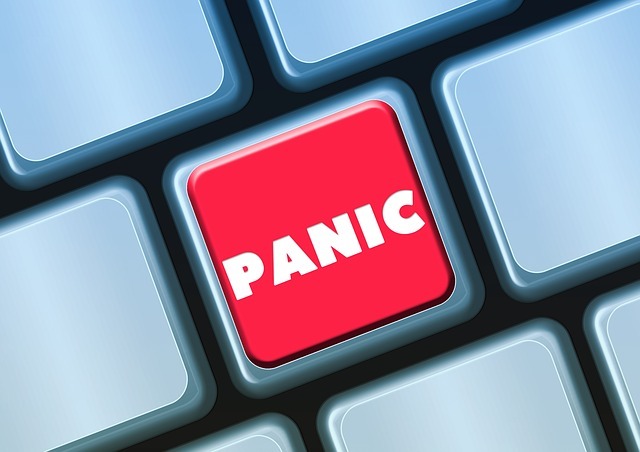 Your resume is getting lost in Applicant Tracking Systems (ATS). This mistake goes hand-in-hand with the one above. When you respond to job postings, your resume lands in a database, with all the other applicants, only to be called up if it contains enough of the right keywords. ATS are deeply flawed and can even overlook the absolute best fit candidates, if those people didn’t know how to structure and build an ATS-friendly resume that sails through the system. How to avoid this dilemma? Circumvent ATS for as long as possible in the search process. Target and network your way into specific companies, so that by the time your resume lands in an ATS – if it ever does – you will already be a somewhat known entity within that company. More in my post, Executive Resume ATS (Applicant Tracking Systems): What You Need To Know. 5. Your resume is fine. It’s your online presence that’s stabbing you in the back. What if you’ve done everything right, but still nothing is happening when you send out your resume? Try this. Google “your name” right now. This is what people assessing you are doing. They’re looking to find more information about you, once you send them your resume, or otherwise become a candidate of interest. If they find very little of substance, they’re going to wonder whether you’re in touch with the digital age. If they find digital dirt, you’ll probably be ruled out immediately. Things happen in a heartbeat online. Make it a practice to self-Google once a week, to monitor your online presence, and correct any dirt that you can. Keep expanding your online footprint to build your personal brand and to provide social proof for those assessing you.